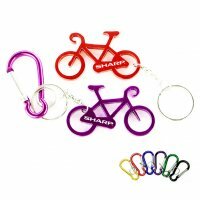 We understand that with so many travel and transportation options offered to potential customers these days, it is increasingly becoming difficult for maintaining the lead for travel and transportation marketers. 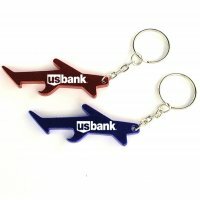 They are struggling to maintain a steady customer base for their travel agency, car service, air travel, etc. 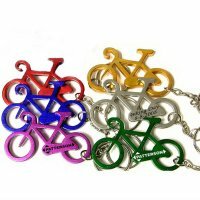 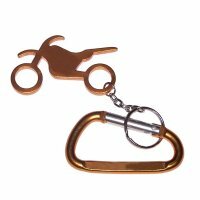 If you are one of them and wish to reverse the scales, then seek these custom imprinted transportation keychains. 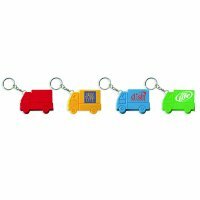 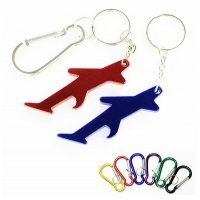 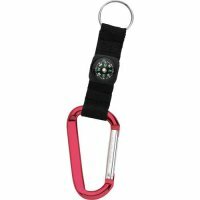 Here we offer a reliable collection of promotional transportation keychains in many sizes and shapes to meet your promotional requirements. 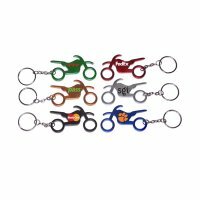 In fact, these customized transportation key tags will help you to get closer to your targeted customer base and leave strong impressions on their mind. 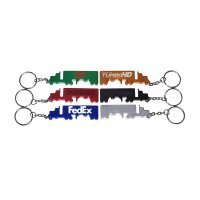 By handing out these personalized transportation key fobs during the next promotional event, you can show your customers, how they can enjoy relaxing and stress-free travel worries.